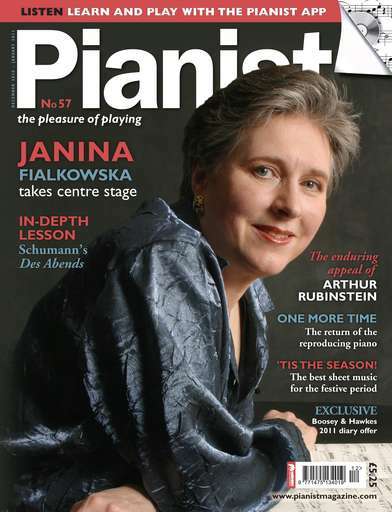 ***WINNER of the 2016 ACE Press Awards Digital Publication of the Year Award*** Pianist is the internationally renowned piano magazine for people who love to play the piano. You don’t just read it – you play it too. 40 pages of specially selected sheet music, for players of all levels, are accompanied by specially recorded sound files: All you need to do is click on the 'sound' icon and listen to a piece before you learn it (a great learning tool!). You can also turn the pages of the Scores with an instant light swipe of your hand. 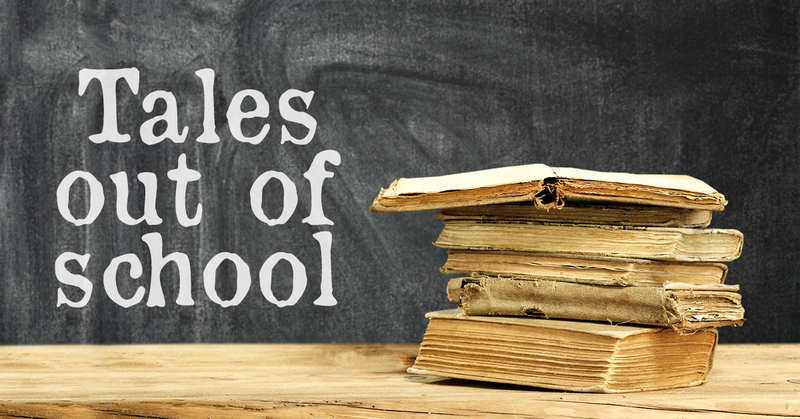 There are all styles of music to learn - from Bach to Billy Joel! And all the Scores come with expert notes on technique, pedalling and interpretation. 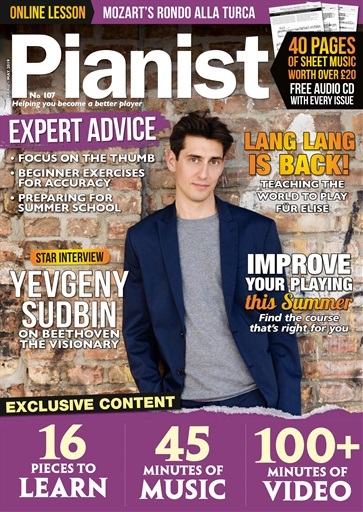 Inside Pianist you will also find interviews with top concert pianists (often with exclusive bonus tracks), CD and sheet music reviews, Q&As, teaching tips, in-depth 'How to Play' masterclasses, readers’ letters, piano news – all that one expects from a top music magazine. We have created some 60 video piano lessons to date (and it's forever growing) - from the basics of chord and scale playing, to difficult stretches and fast runs. There's nothing like watching the experts! 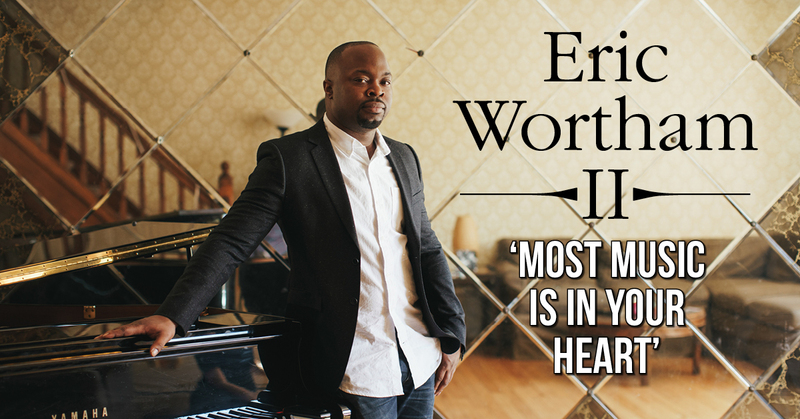 About Pianist – the fully interactive piano magazine! 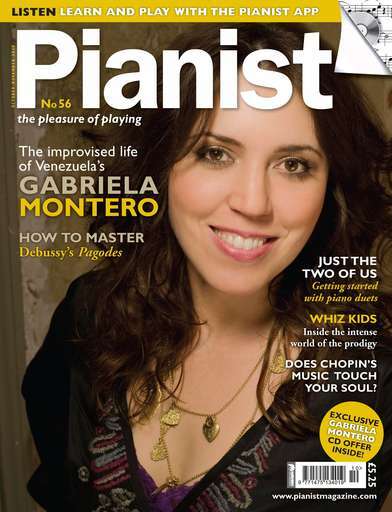 Pianist is the magazine for people who love to play the piano. 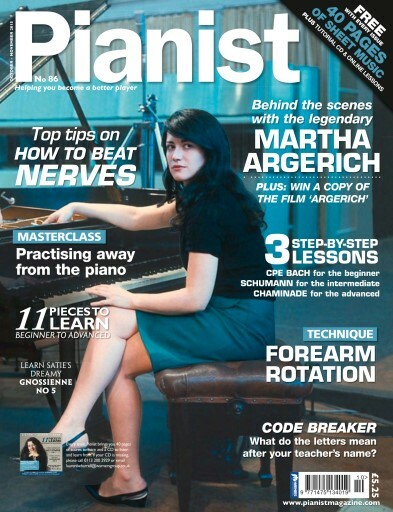 Firstly, unique to any music magazine, it comes with 40 pages of carefully selected scores for all levels and tastes. 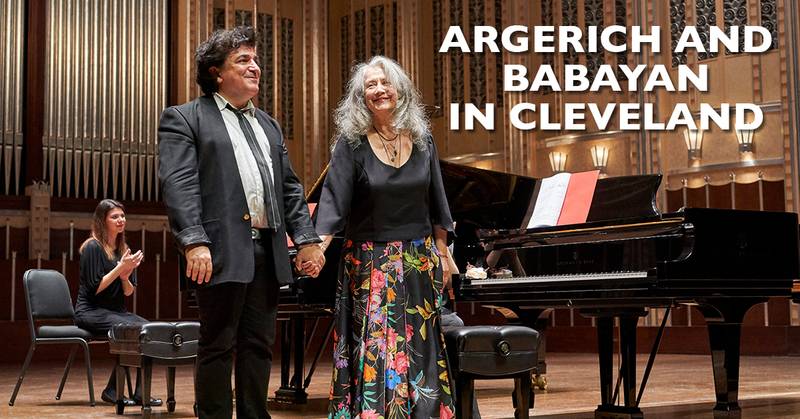 Not only that, but you can get to hear all the scores with the swipe of a finger, by listening to our exclusively recorded tracks of every piece that appears in the scores section. This means you can listen to a piece before you learn it – a great learning tool. 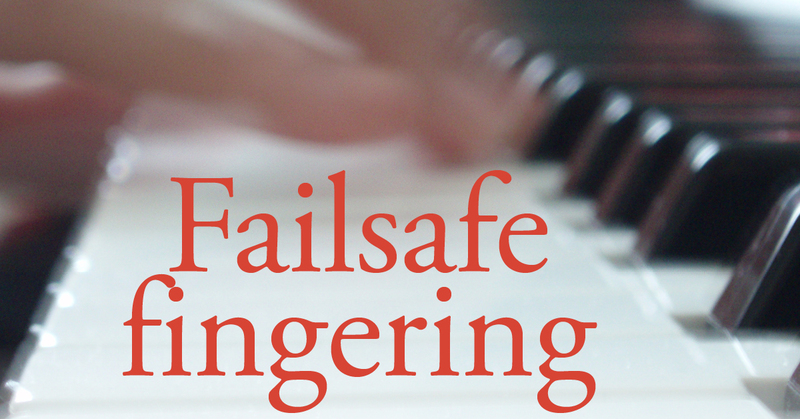 Pianist also includes dozens of video lessons, from simple chord playing and major scales, to the more advanced voicing and leggiero techniques. Delve into our rich catalogue of lessons and be amazed at how quickly you will improve. 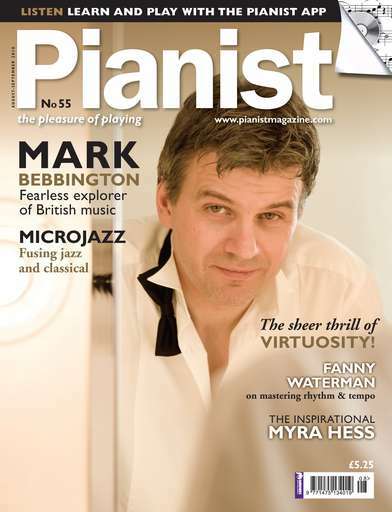 Don’t forget that as well as all of this, you’ll find pages of interesting articles on history, education, interviews with concert pianists, piano news, CD reviews, sheet music reviews, ‘how to play’ lessons from our expert teacher-pianists, and lots more.